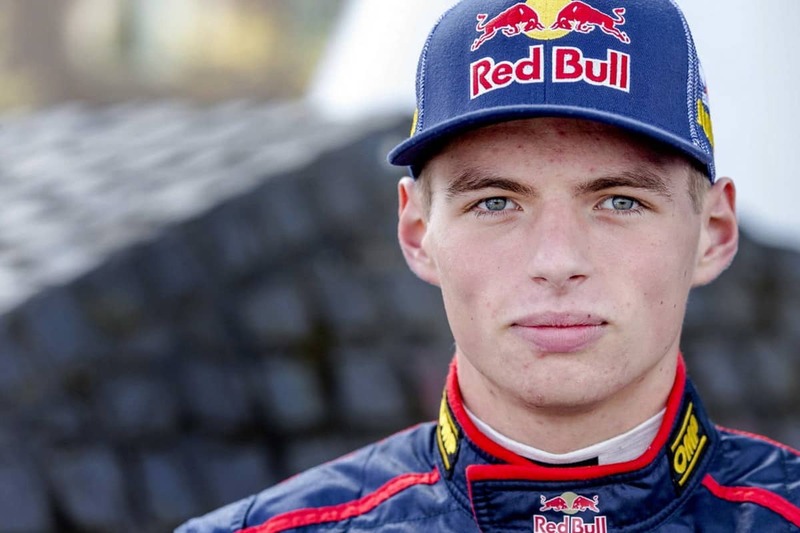 Max Verstappen will be punching the table if he is not given a car capable of challenging Lewis Hamilton this season, according to former Red Bull driver Robert Doornbos. “Max will know immediately how successful the new car can be, so I’ll be curious to see his face after a couple of laps behind the wheel,” Doornbos told Ziggo Sport. “If he is disappointed straight away, Max will not hide it. Doornbos has fired a warning to the former Toro Rosso driver Pierre Gasly. “He has a chance to be in the top team, but at the moment for him, I think it’s better not to attract too much attention. Because he has no chance next to Verstappen.